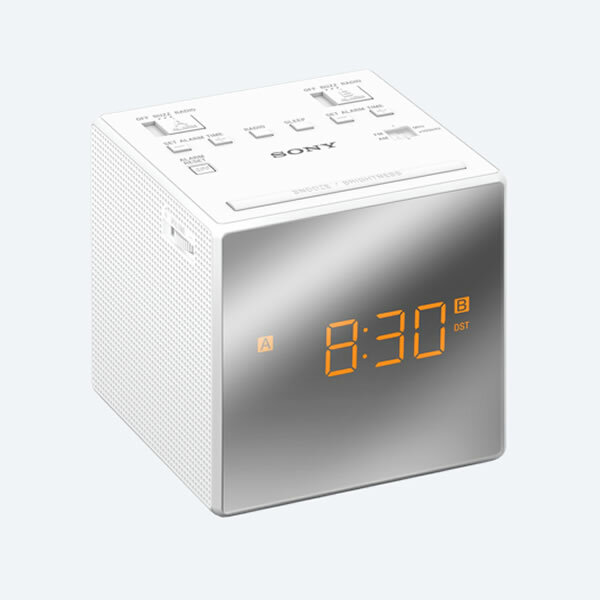 ""Awake in the morning to this new stylish and contemporary ICFC1TB clock radio from Japanese company Sony, it features a dual band AM/FM Analogue Radio to wake you or you can you the alarm feature that has a gradual wake alarm and extendable snooze button, as a fail safe feature stay powered up with an included back-up battery pack, to keep your options varied it has a standard, dual alarm or projector model options. "" 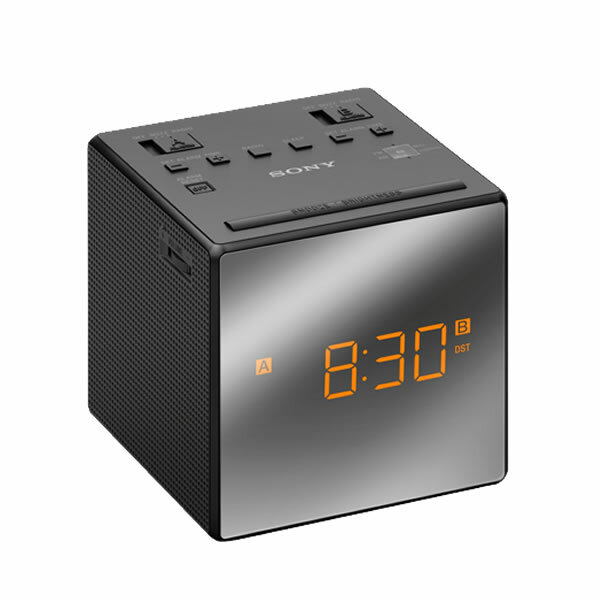 ""Sony ICFC1TW Clock Radio has a space saving, appealing design. With its many convenient features such as duo alarm, auto Summer Time adjustment and Snoozing function so you could choose your own snooze time instead of being held captive by the short time intervals of other snooze times. 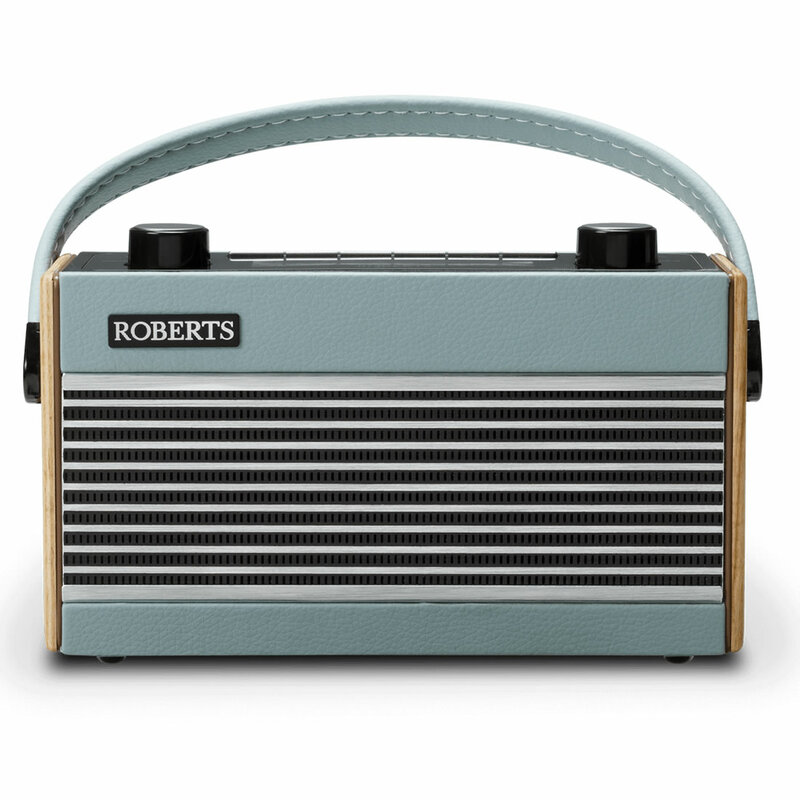 Arise with a spring in your step every morning with this awesome bit of kit. This will also look fantastic on any bedside table. "" 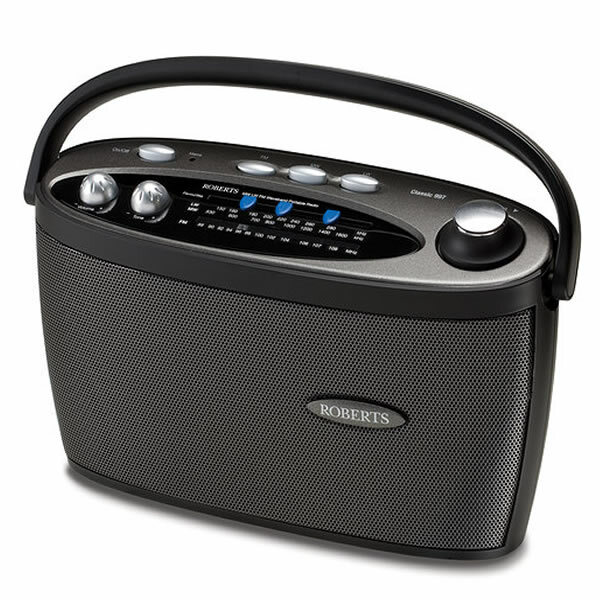 ""The Classic 997 is a stylish portable 3 band LW/MW/FM radio with a large loudspeaker for clarity of sound. 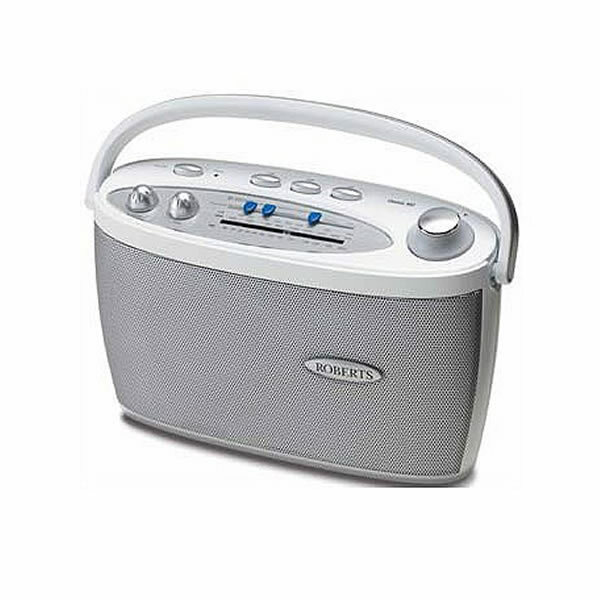 It has an angled tuning dial and top mounted controls for ease of use.LW/MW/FM wavebands,Soft feel tuning control,LED power indicator,Carrying strap,DC input socket,Headphone socket.Uses 4 x LR6 (AA size) batteries. "" 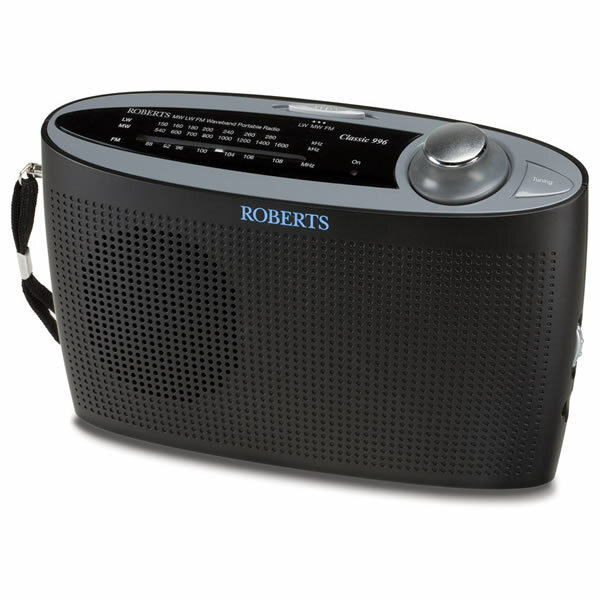 ""The Classic 997 is a great,stylish portable 3 band LW/MW/FM radio with a large loudspeaker for great sound. 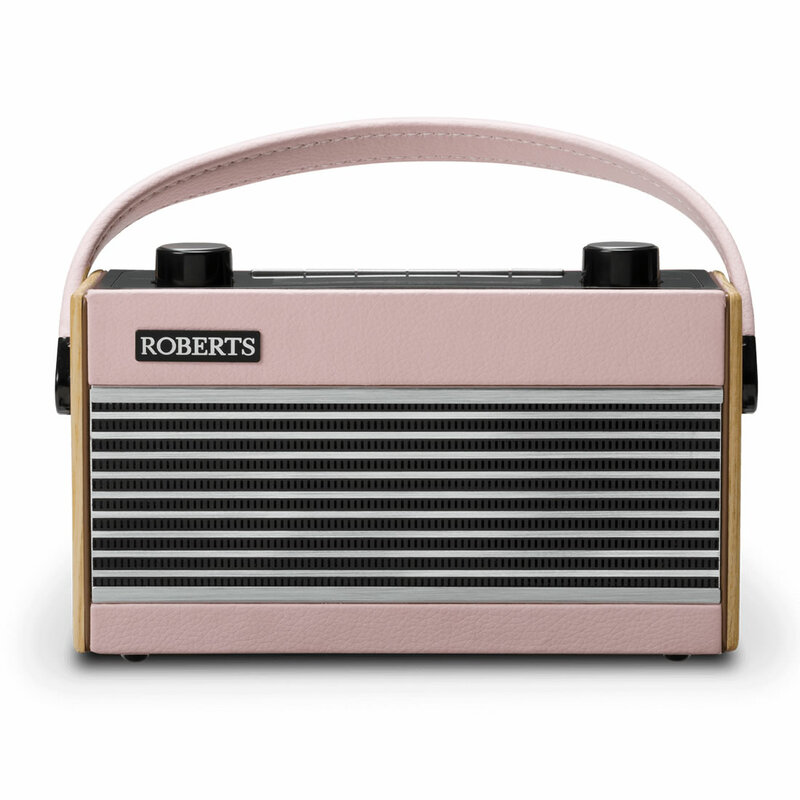 It has an angled tuning dial and top mounted controls for ease of use. The Classic 997 can be powered by either mains or battery. "" 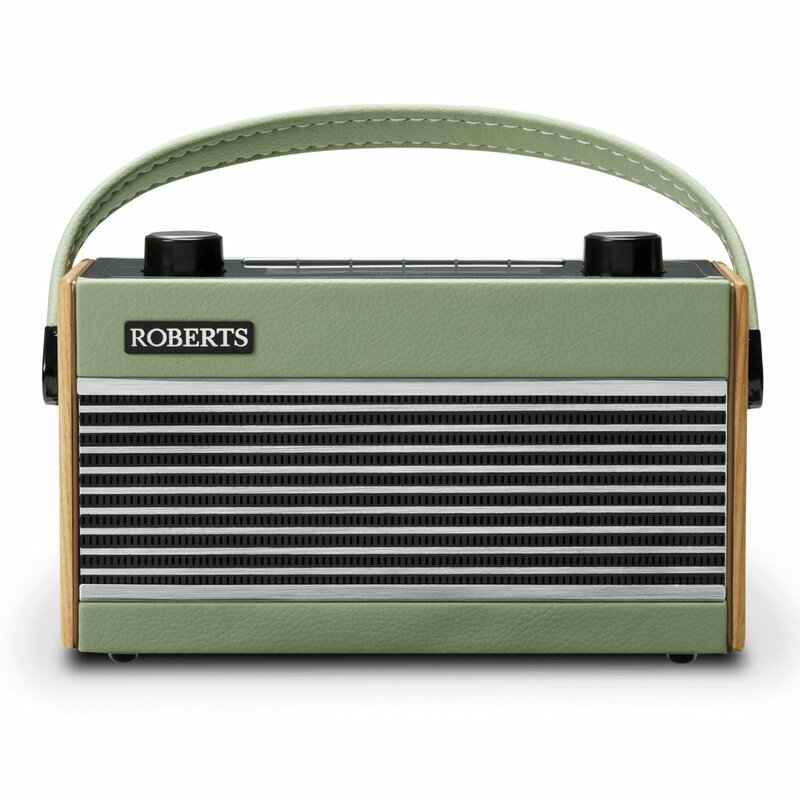 ""The Classic 996 is a compact 3 band LW/MW/FM portable radio. 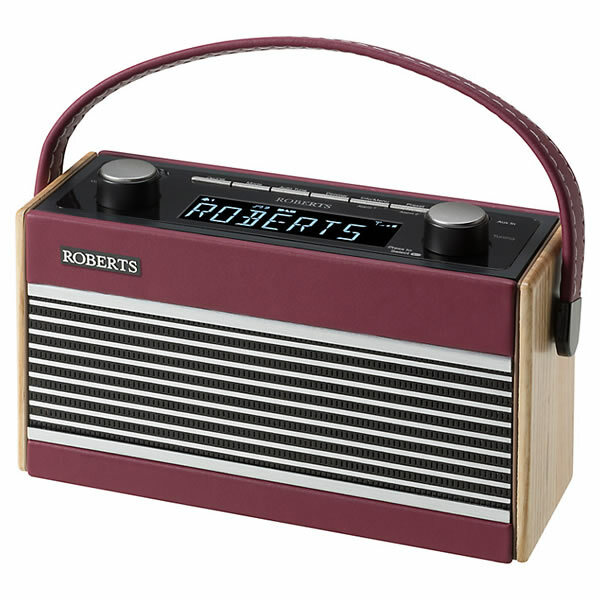 It has an angled top panel for ease of use plus a very intuitive dial tuning system. there is an LED power indicator and a handy little carry strap. Features LW / MW / FM wavebands Angled top Panel for ease of use Dial tuning system Soft feel tuning control and LED power indicator. ""